Budapest Christmas Market - Limousine service. | 24 hours, 7 days per week. The capital city of Hungary has been an attractive destination for people looking for festivals and cultural events and many visitors come to Budapest during winter time to take a look at the beautiful city around Christmas-time. The Christmas Market of Vörösmarty Square has a great popularity and customers can exclusively bump into handmade products there, which have to apply to strict standards of quality by which the craftsmen are previously selected by. 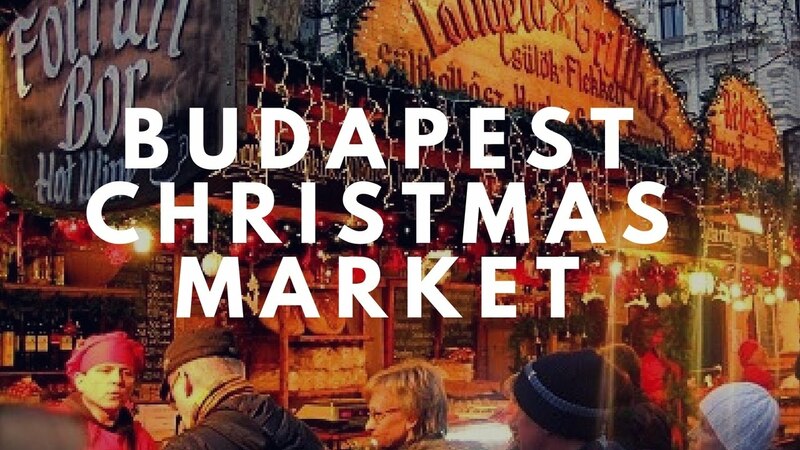 According to Teodóra Bán, manager of the Budapest Festival and Tourism Centre, the Christmas Market located at the Vörösmarty Square has a great significance in the touristic offer of Budapest in the winter season. Moreover, it has been regarded as one of the 10 best markets of Europe for years now. Furthermore, Antal Novotny, leader of the festival kitchen of Katlan Tóni, told the site that the gastronomy of the Market will be characterized primarily by the traditional winter and Christmas foods and beverages. But novelties, such as the punch made of raspberry palinka can be tried out by visitors too. Besides, the Centre is organizing the collecting of books for the first time this year and it is advertised for a great cause: the books would be given to social institutes in need within Budapest. And eight charities are invited to the program. Also, owners of the local Budapest Card (Belföldi Budapest Card) have the opportunity to travel by the trains of the Hungarian State Railways to the Market on a discount and in addition there are further other discounts and offers they may enjoy in the city.